Boblits Enterprises is a licensed, bonded, and insured commercial construction company. We have assembled the finest group of professionals in the field to assist us in completing and meeting your construction requirements. We pride ourselves in approaching all of our projects to ensure cost conscious, quality construction, completed in a timely manner. 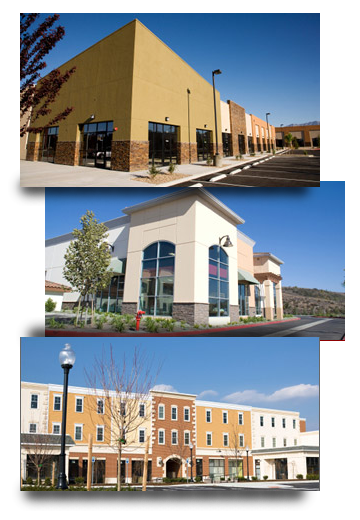 Boblits Enterprises has a broad range of experience in all types of Commercial, Industrial, Retail, Municipal, State, and Federal projects. Boblits Enterprises strives to develop, build, and maintain long term relationships. Our goal is to provide an efficient and economical product, with the highest quality and unquestioned customer service. We ensure our future by continuously improving our products and services, maintaining our firm’s impeccable reputation and financial credentials, and upholding the highest standards of management practices. We are committed to meet all of your projects needs. We are driven to achieve your trust and partnership. Our commitment to quality is reflected in our comprehensive range of services. Each is flexible, ready to be tailored to your specific needs and requirements. Each guarantees you an extra measure of confidence that Boblits Enterprises stands behind their work.